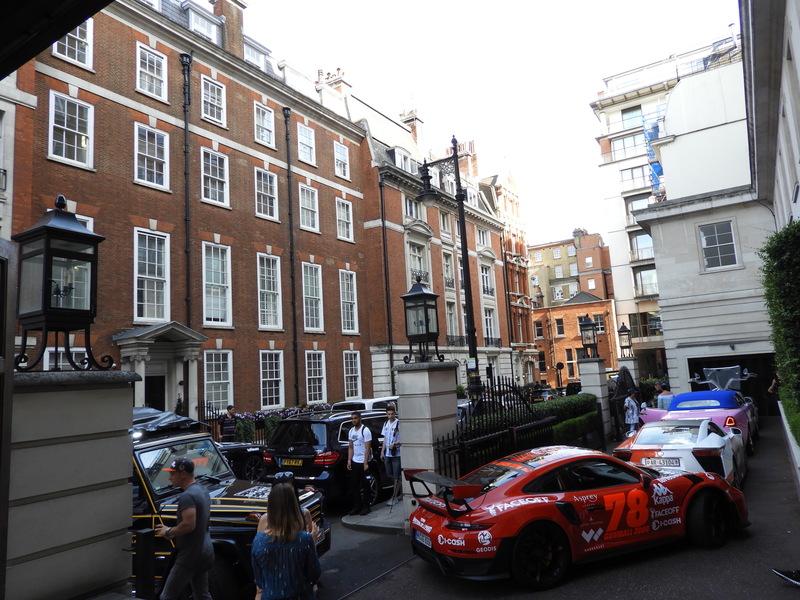 A beautiful sunny summer Saturday on which we hosted a small gathering for the Gumball Teams of Master of Speed and Motorworld. 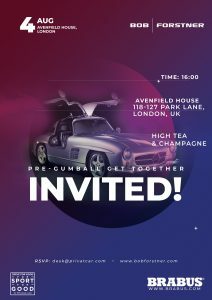 The afternoon was spend greeting the Teams with tea, champagne, canapés and music. 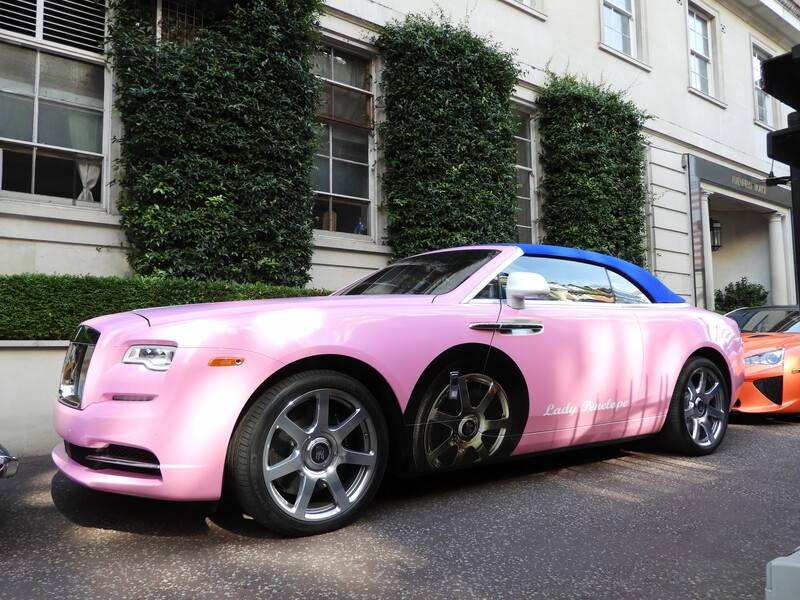 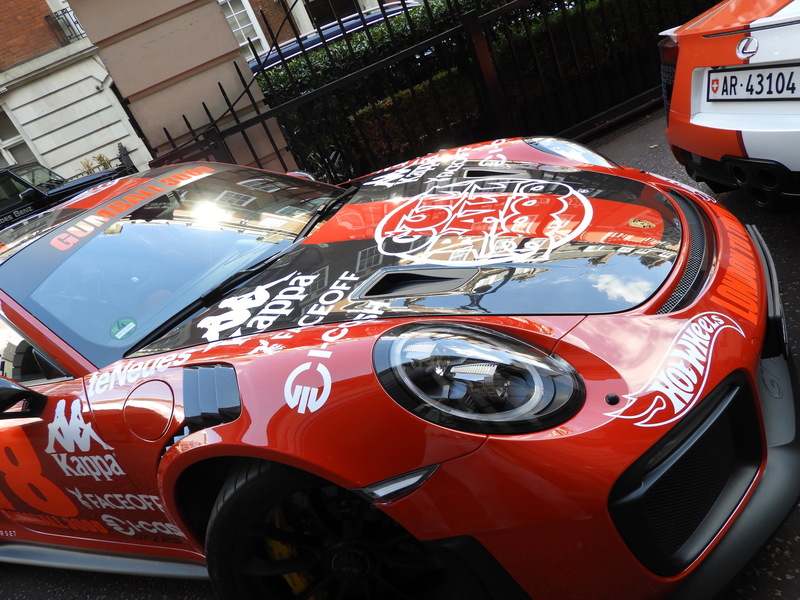 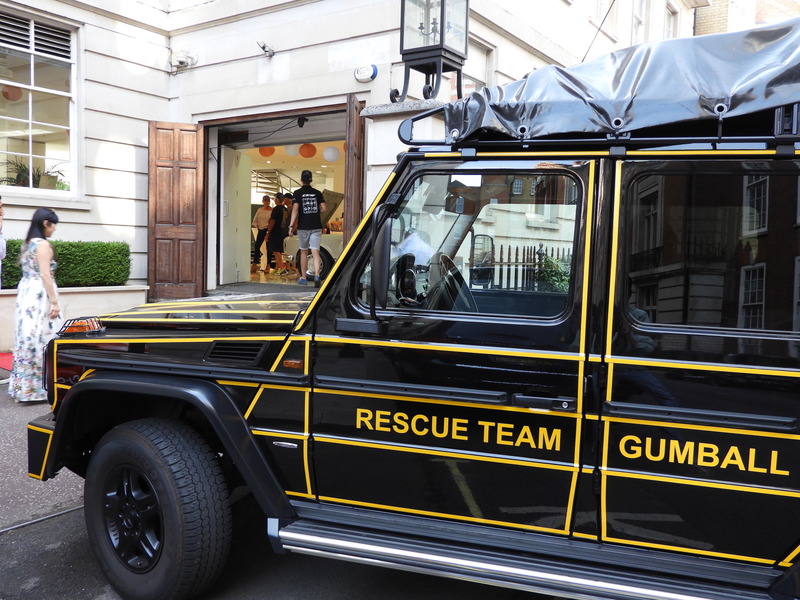 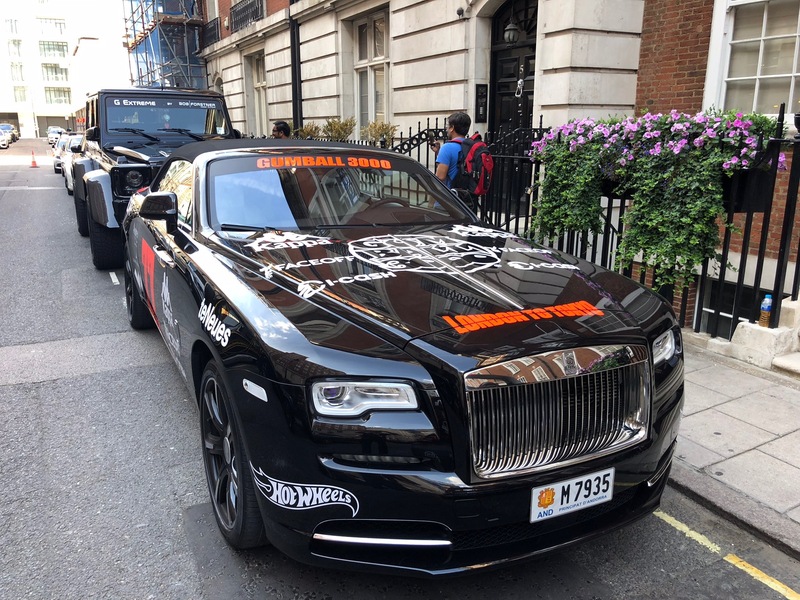 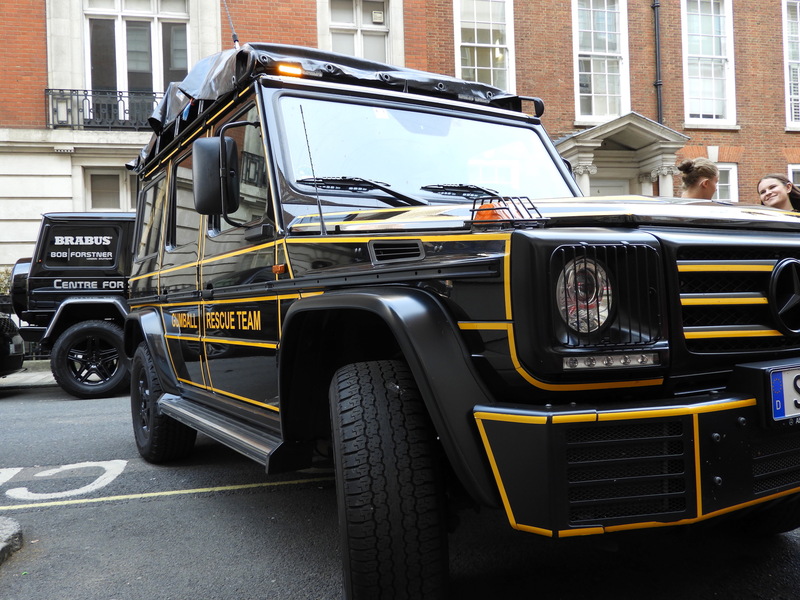 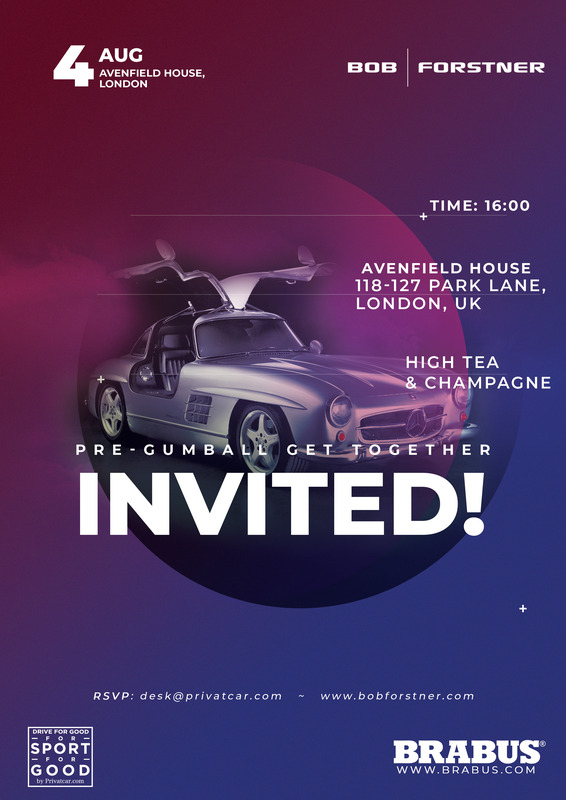 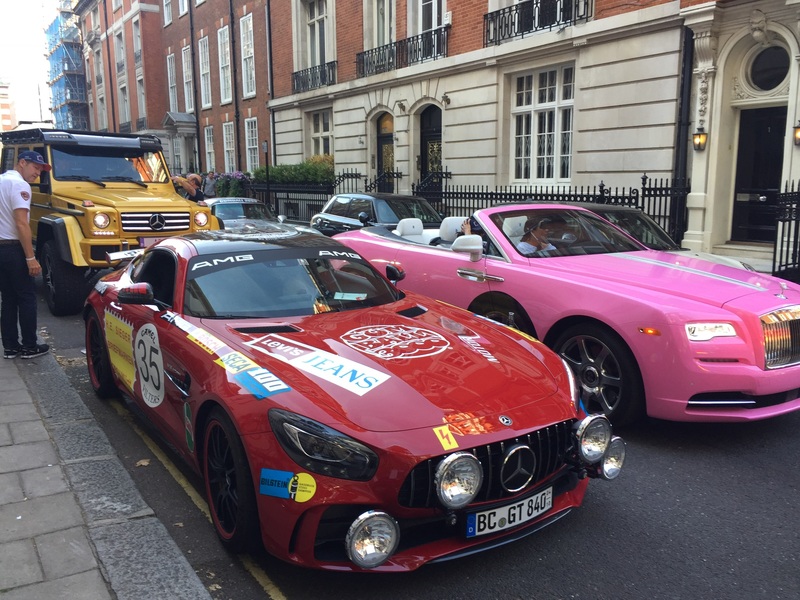 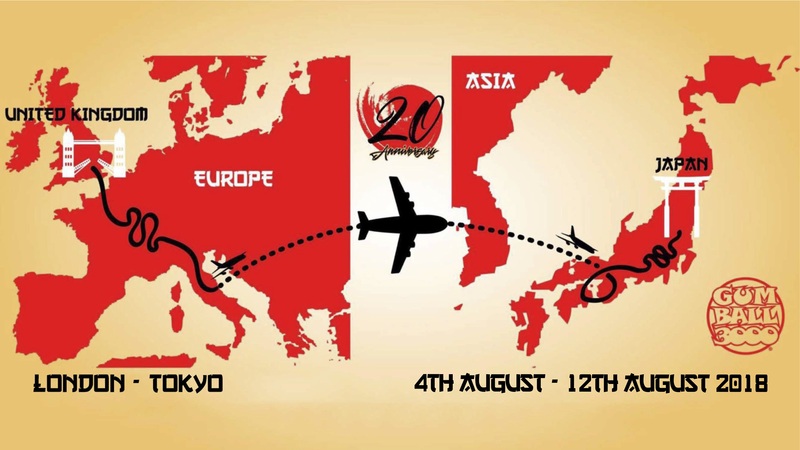 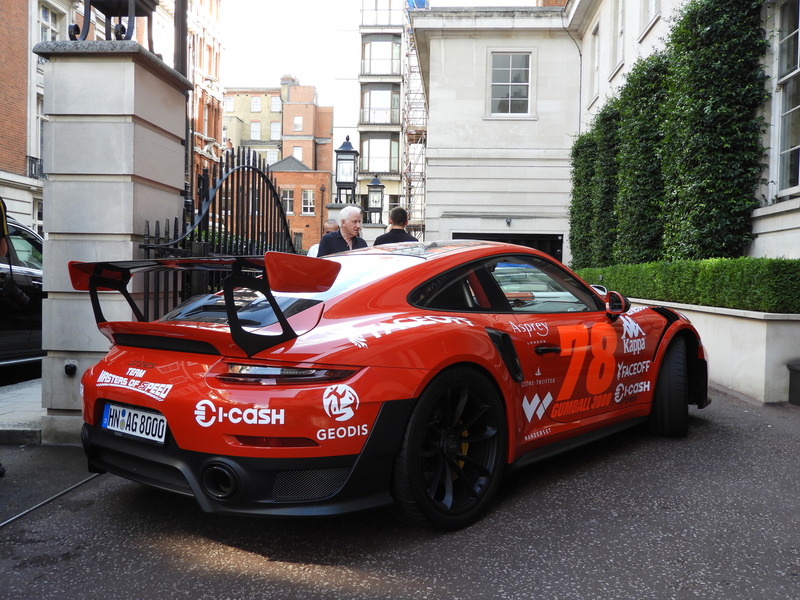 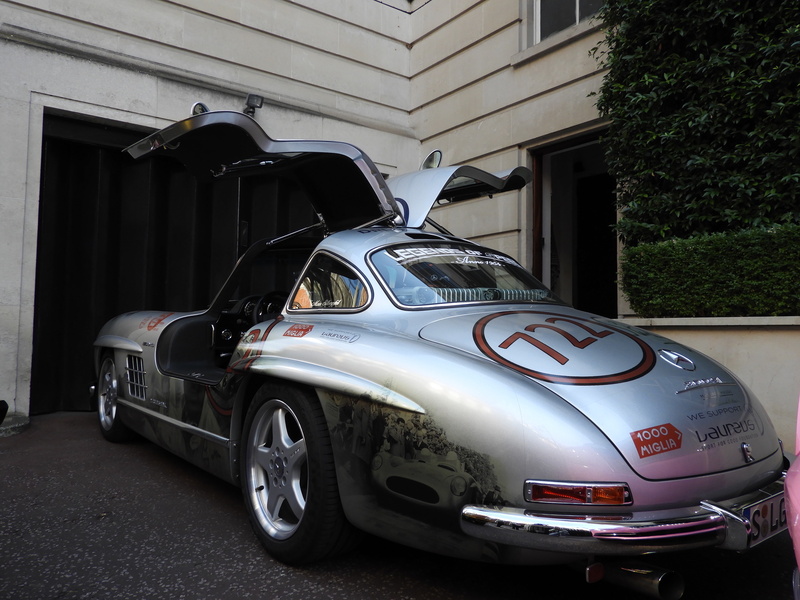 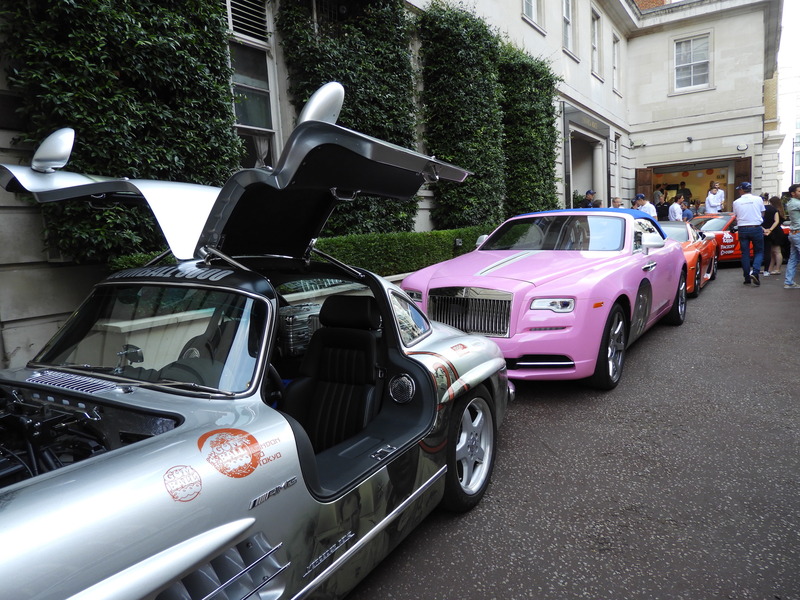 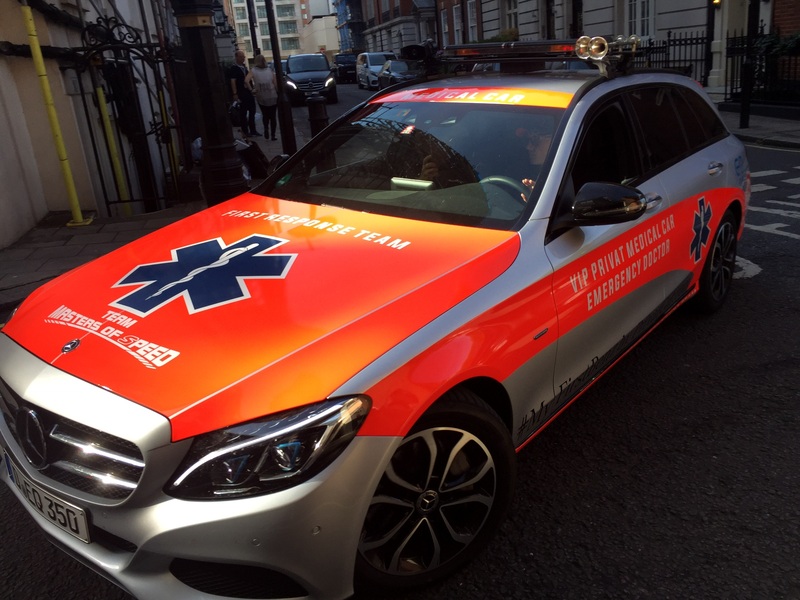 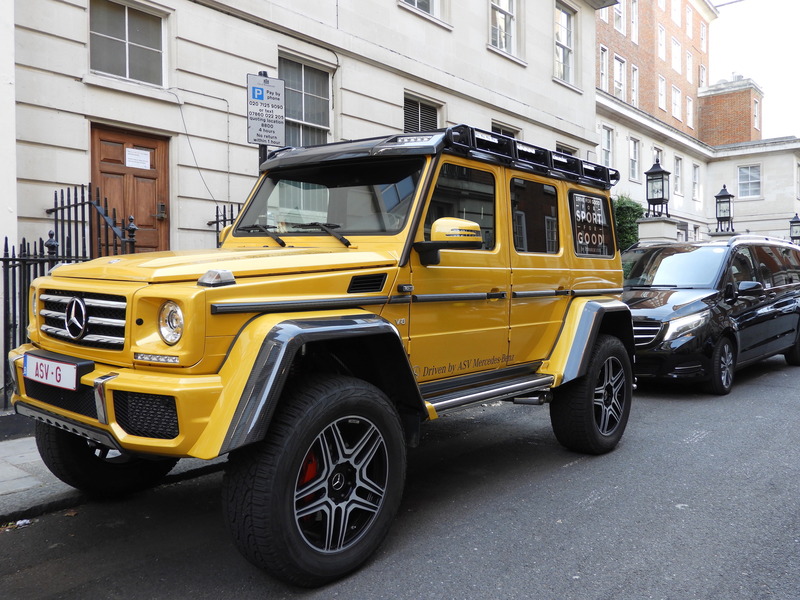 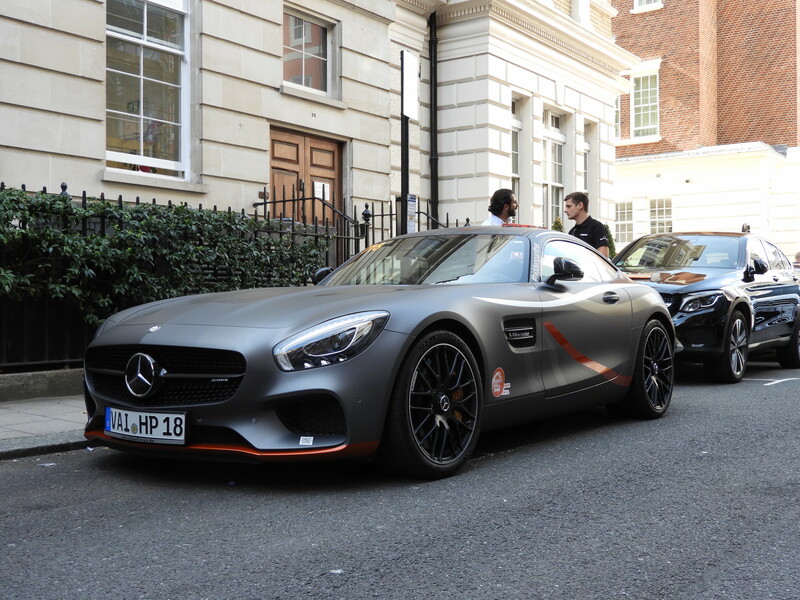 Everyone was starting to get excited for the upcoming Gumball3000 Rally start that followed the next morning for it’s 20 year anniversary from London all the way to Tokyo.